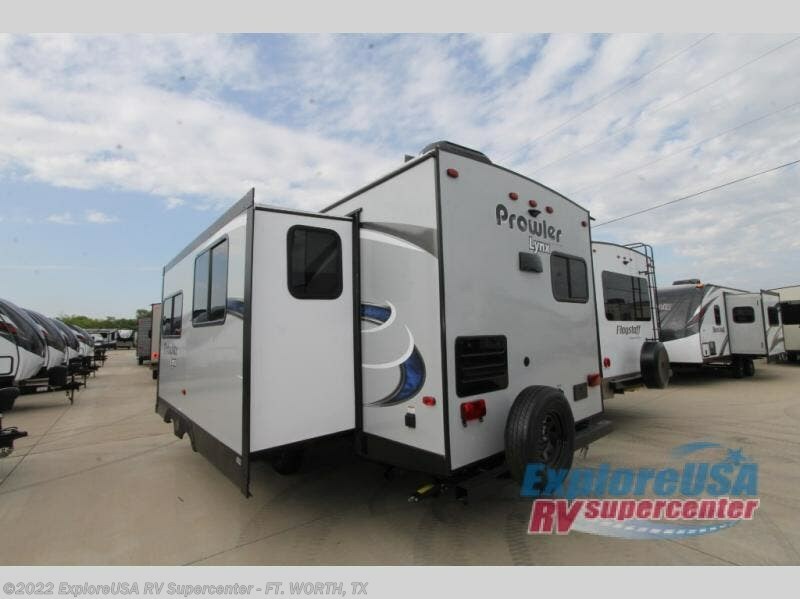 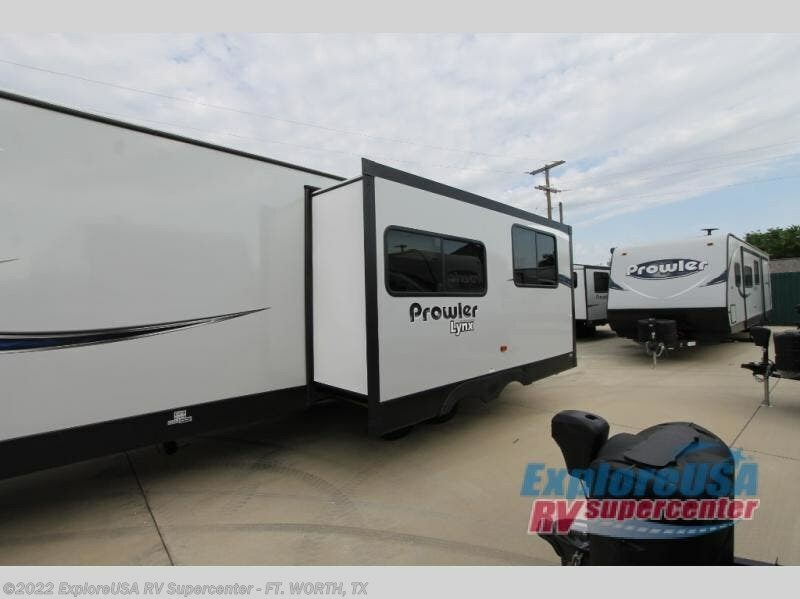 Get ready to load up your family and head on out to your quiet retreat at your favorite campground with this Prowler Lynx 28 LX travel trailer. 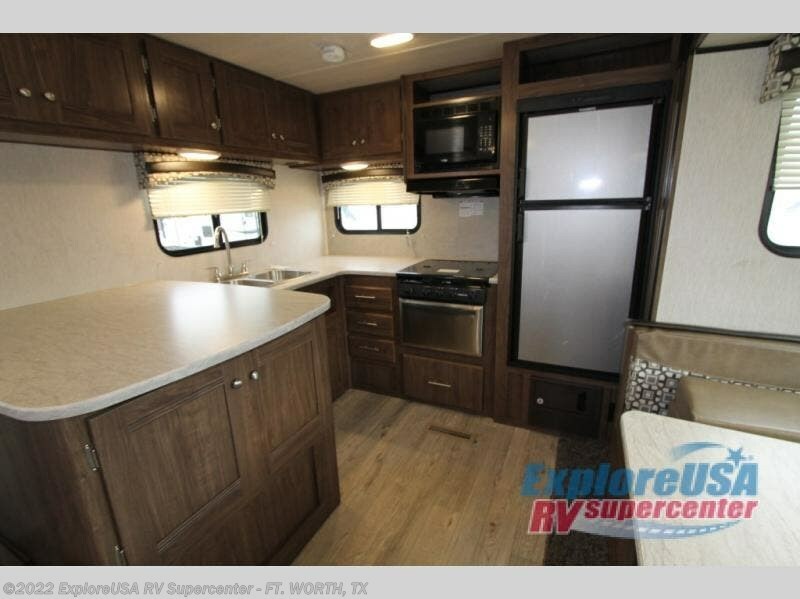 This model has plenty of features such as a rear kitchen with a counter peninsula and stainless steel appliances. 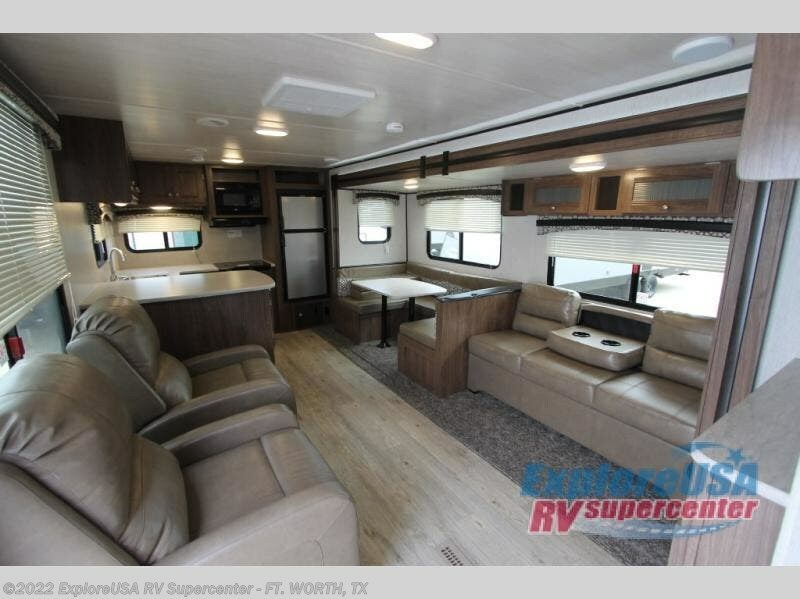 Enjoy visiting with your family at the sofa or the two lounge chairs near the entry door. 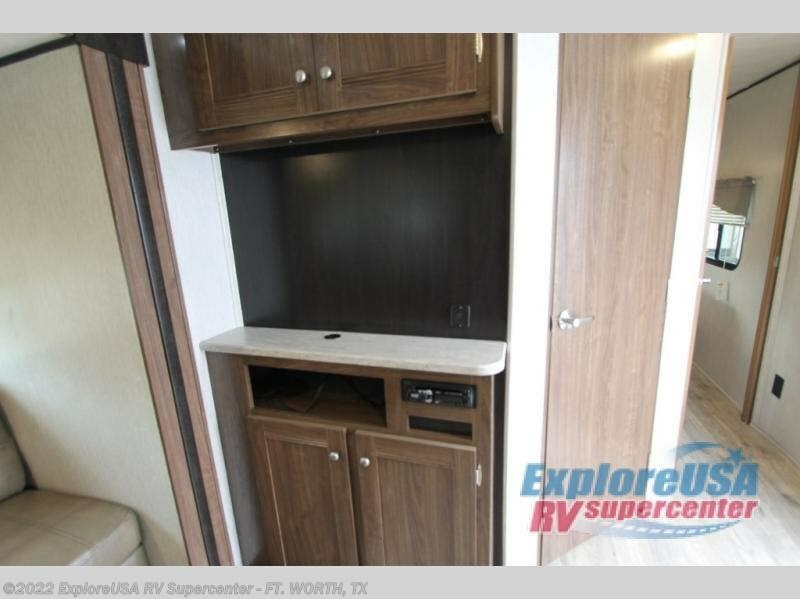 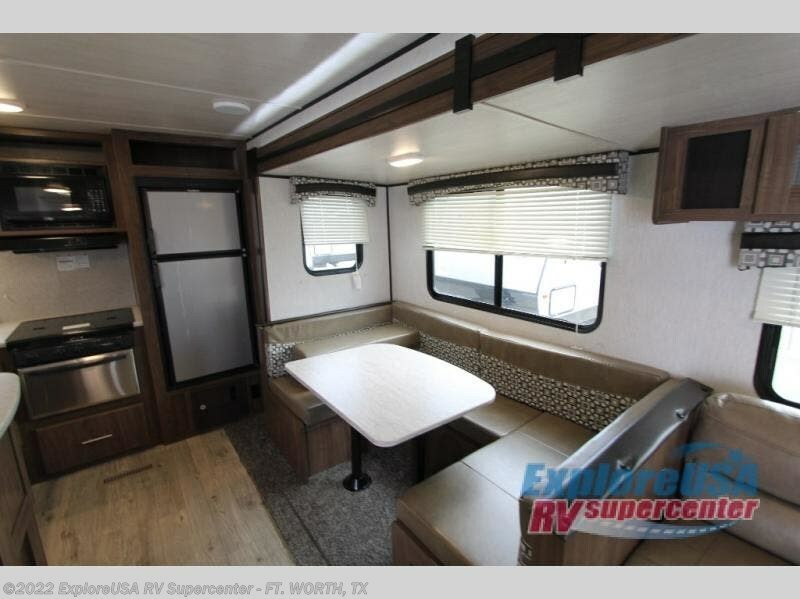 There is also a u-dinette where you can enjoy your meals and at night you can convert this dinette into additional sleeping space. 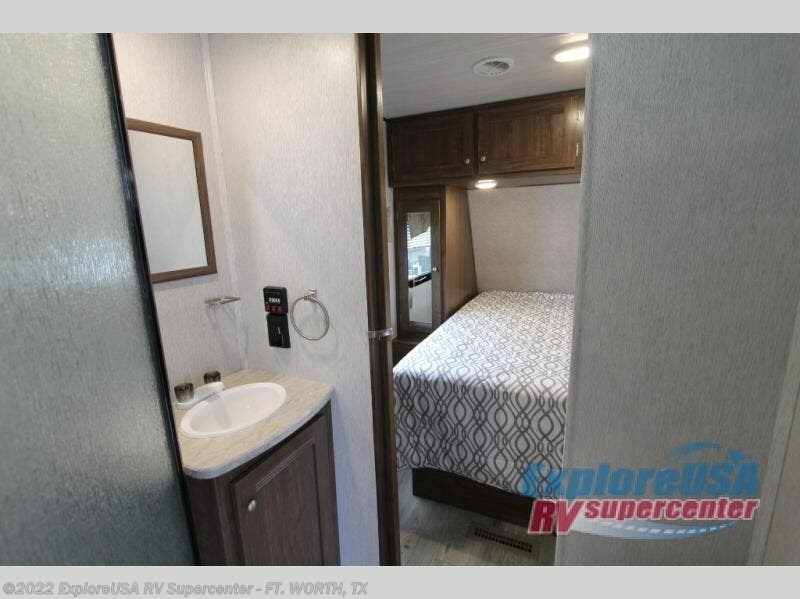 When you are ready to catch a few zzz's then come retire to the private front bedroom where you will find a queen bed plus easy access to the bathroom and more! 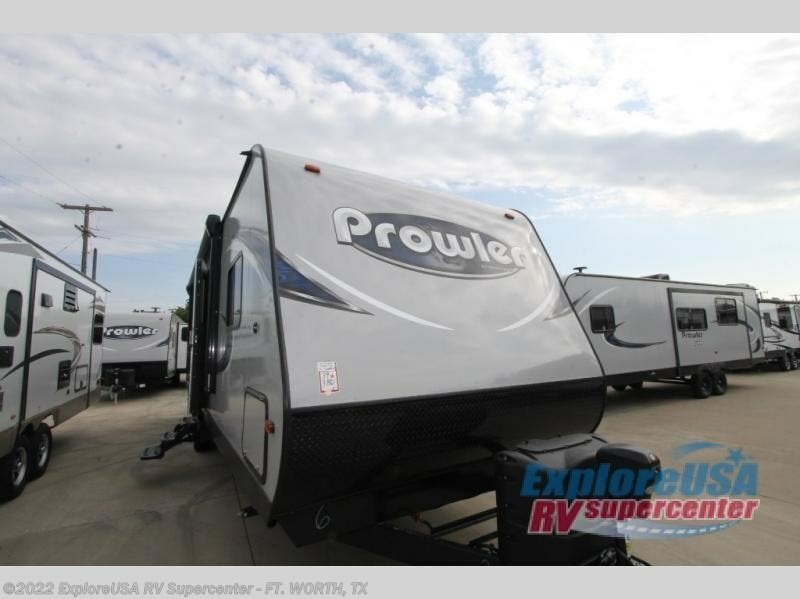 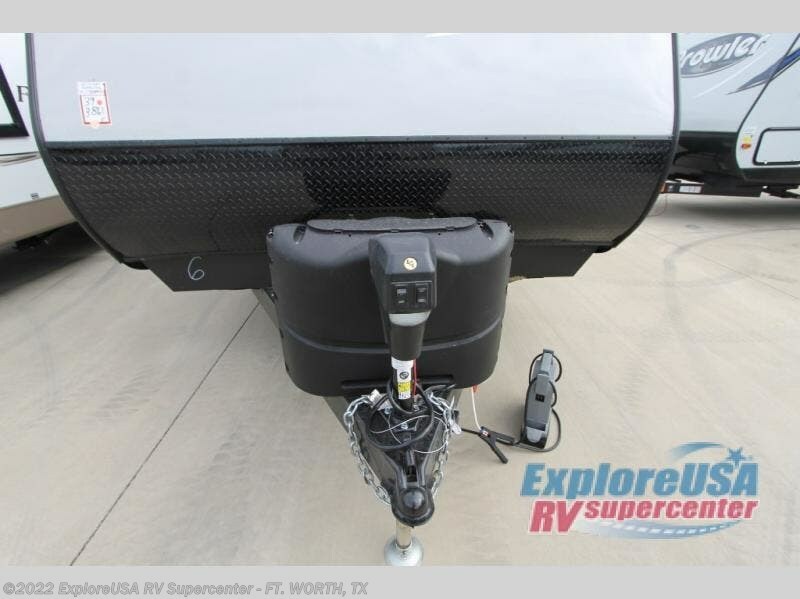 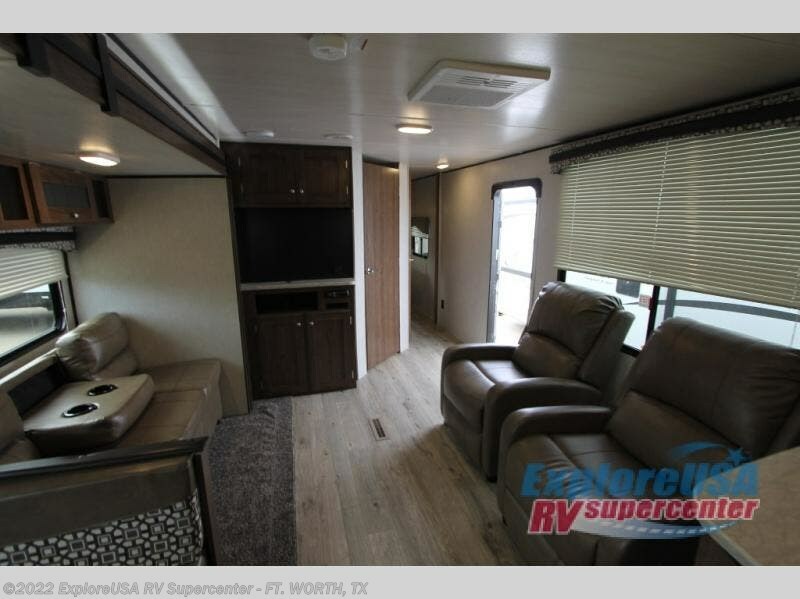 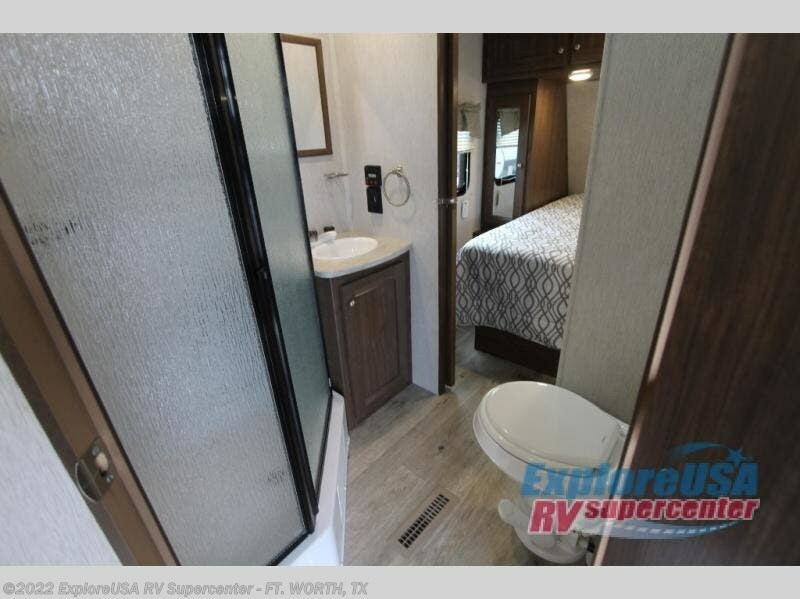 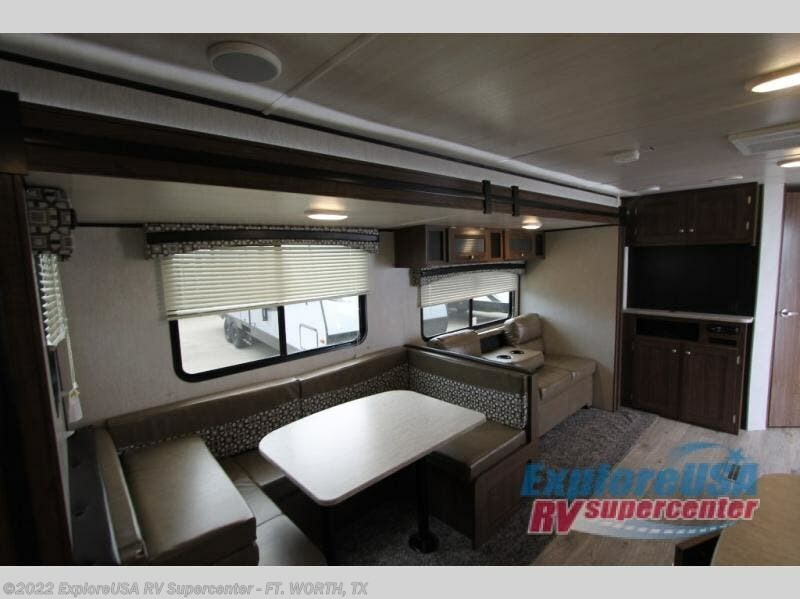 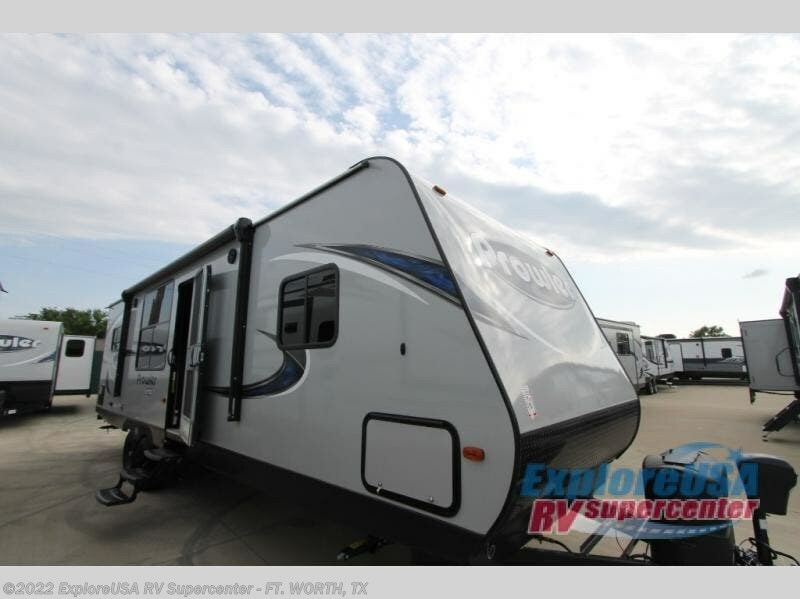 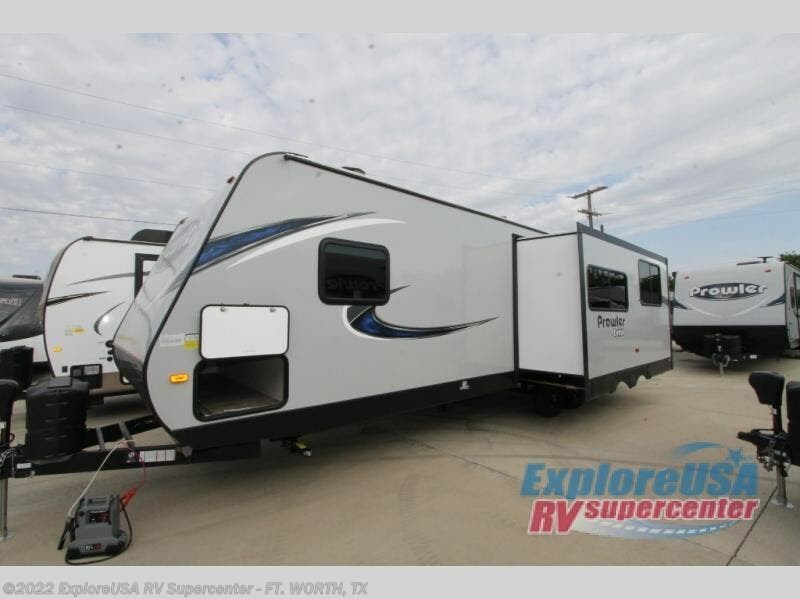 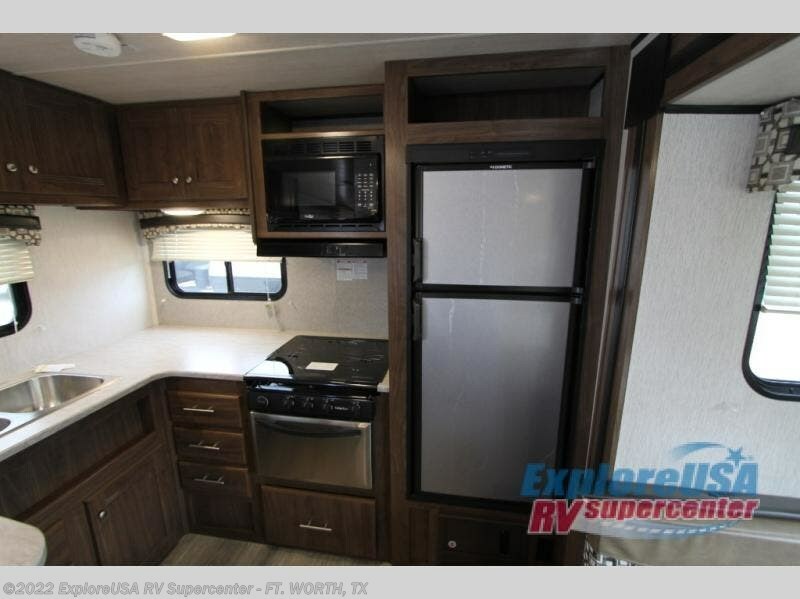 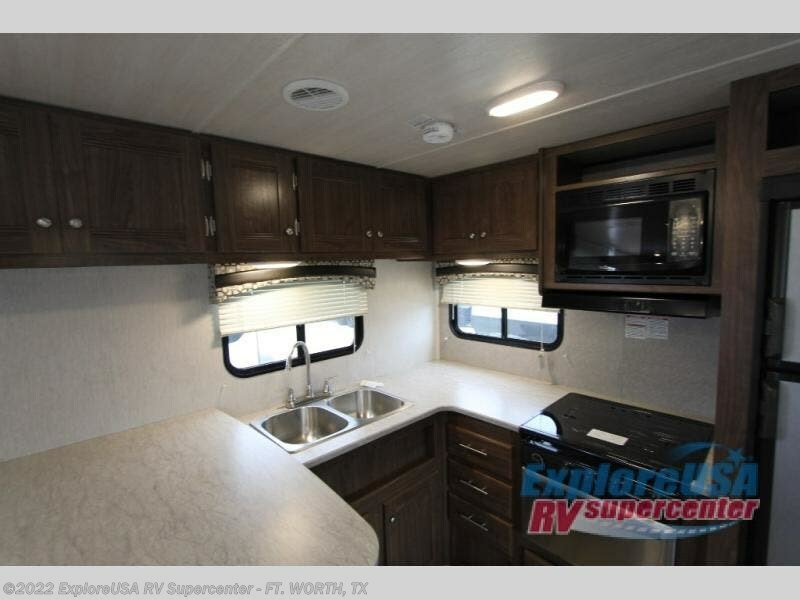 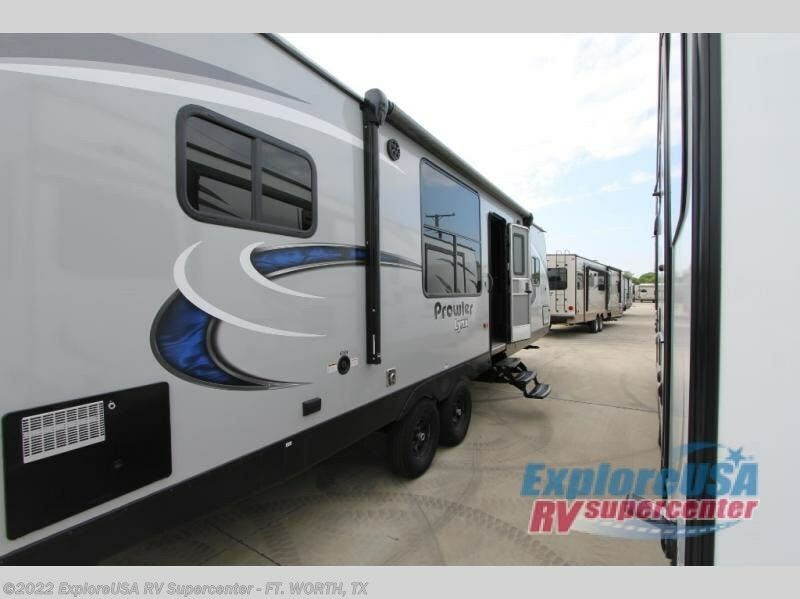 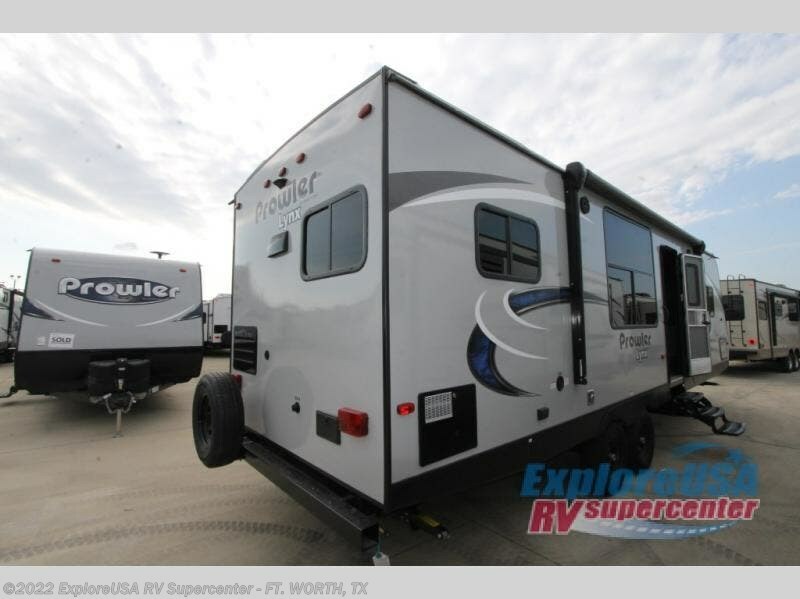 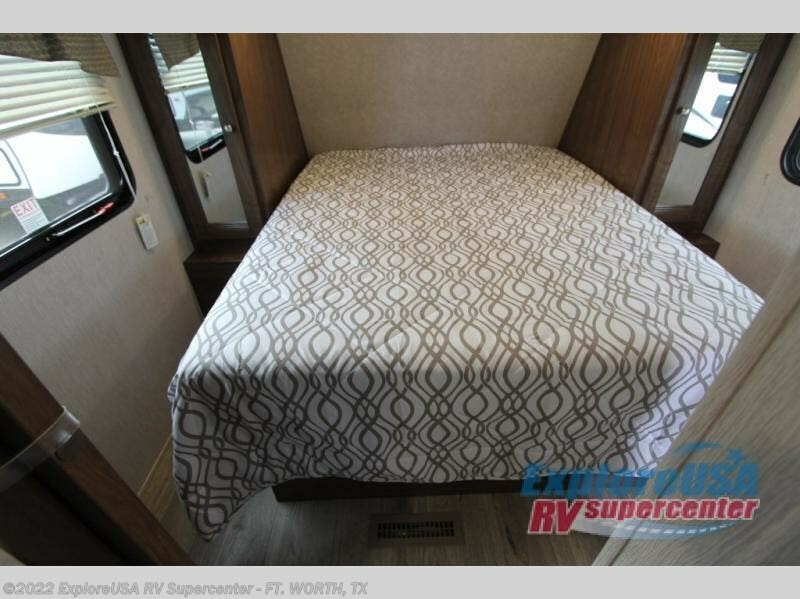 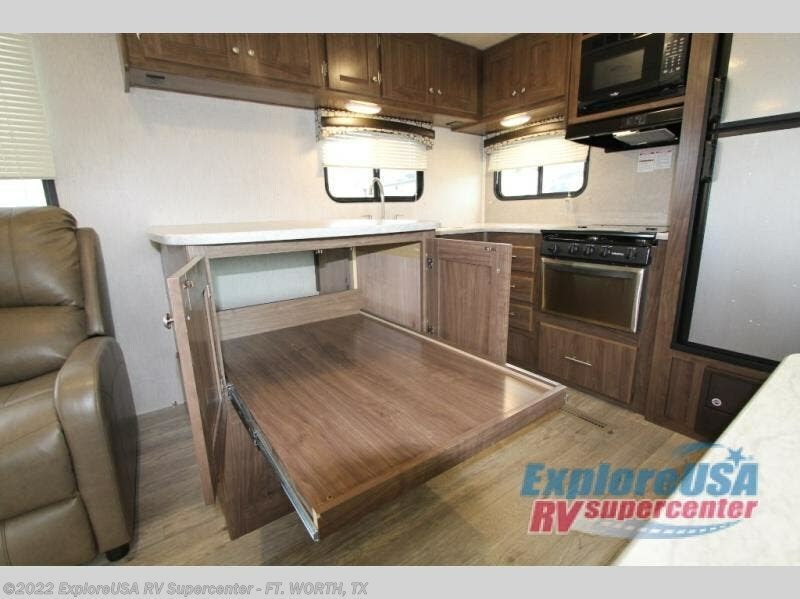 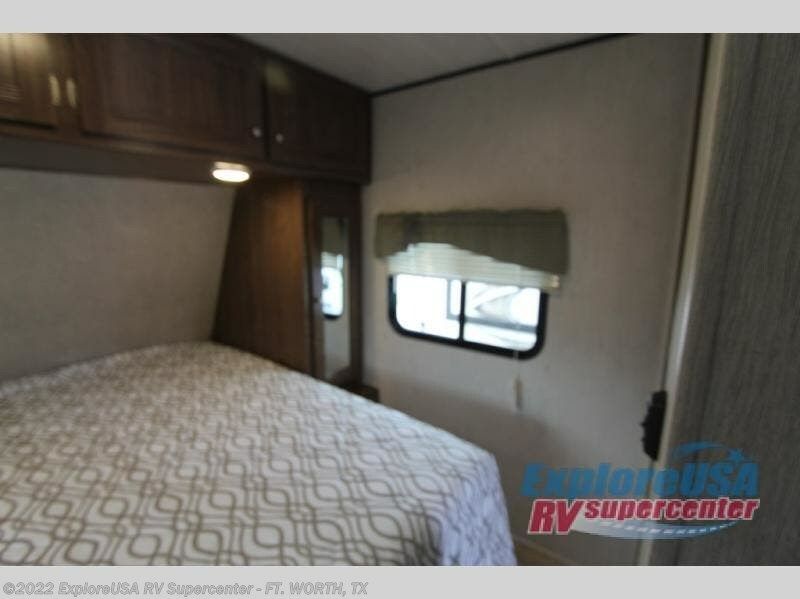 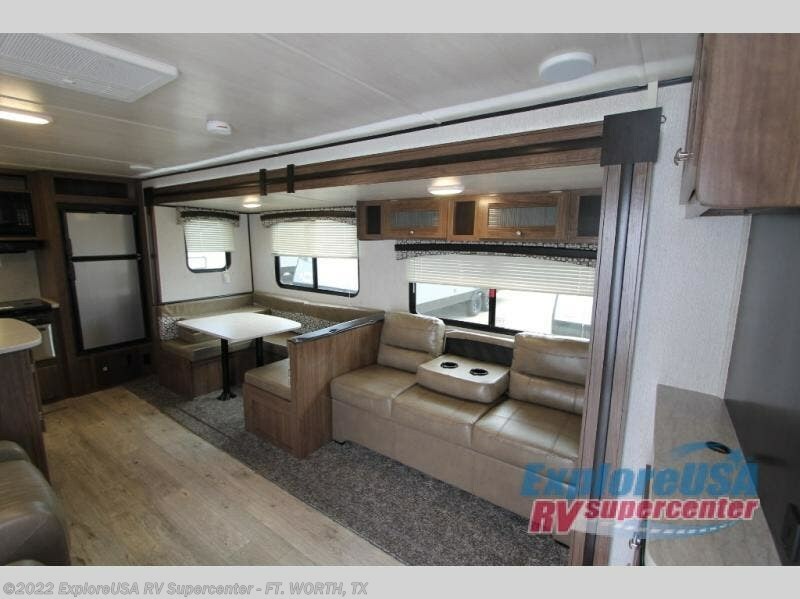 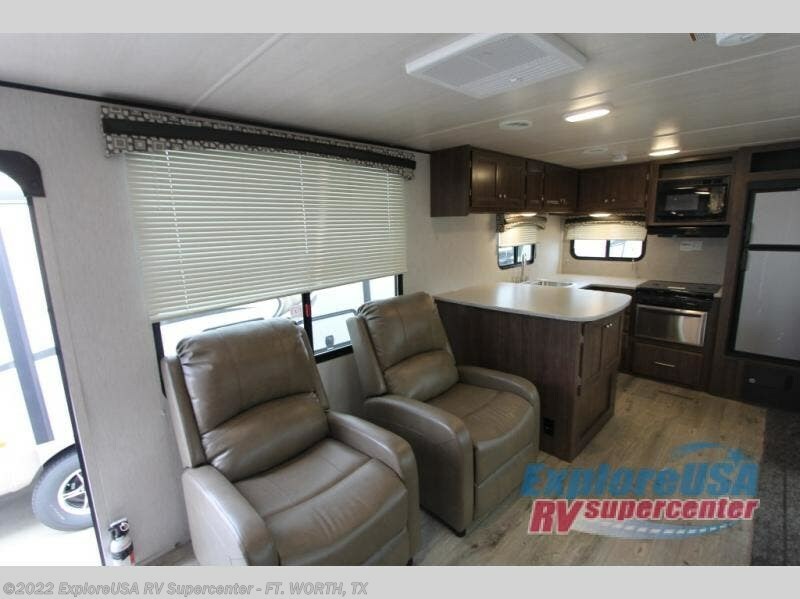 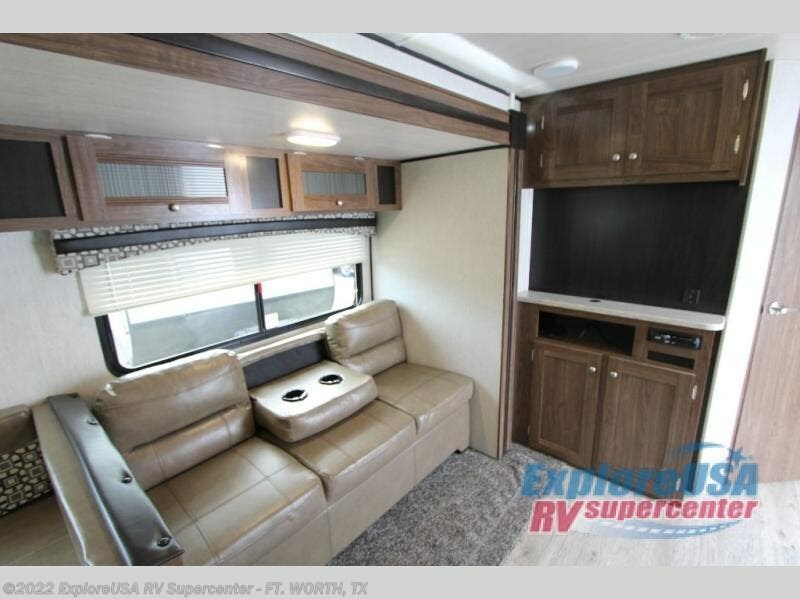 Check out Stock # F2672 - 2019 Heartland Prowler Lynx 28 LX on heartlandrvsource.com!